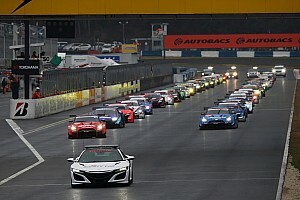 The Japanese and German championships have long been working on a collaborative rules package in the hope that it would allow both to add more manufacturers to their grids. 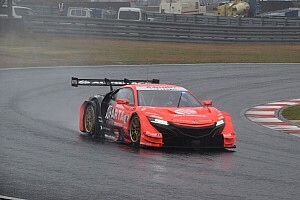 Motorsport.com revealed last month that the likelihood was that there would be just one joint race in Japan in 2019 but that the hope was for some Super GT involvement at a DTM event, and that plan was confirmed by the two series on Friday. 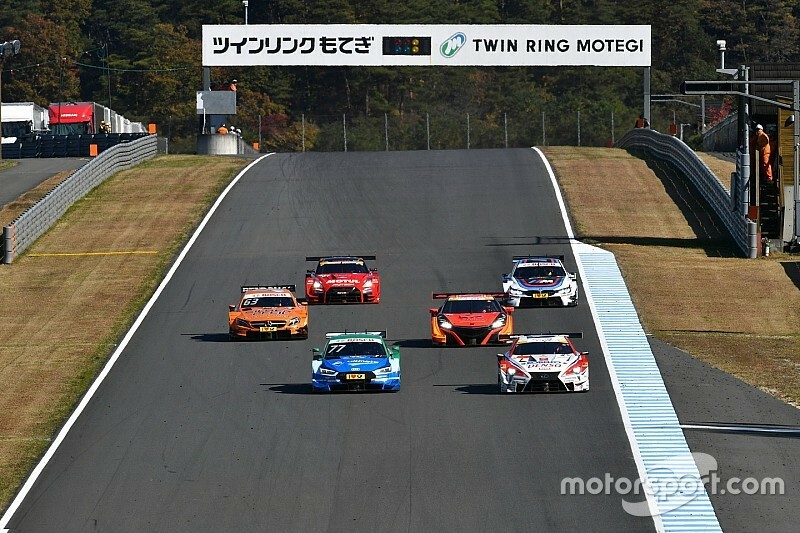 Three Super GT cars will be in the field for the final DTM round of the season at Hockenheim on October 4-6, before teams from both series combine for a fully joint race at Fuji on November 23-24. Gerhard Berger, chairman of DTM organiser ITR, called the development "a major step" in the two series' collaboration, while Masaaki Bandoh - boss of Super GT promoter GTA - expressed his delight that "the joint race meeting of DTM and Super GT finally can be realised". 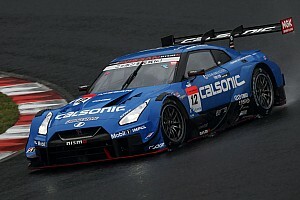 Super GT manufacturers Nissan, Lexus and Toyota will each send one car to Hockenheim to join Audi, BMW and the R-Motorsport Aston Martin on the DTM grid. Twelve DTM cars will then race at Fuji against the Super GT field, with the event running to the DTM format of two races without driver swaps - unlike the usual two-driver Super GT format. All cars will run on control tyres from DTM supplier Hankook.